Protect and conserve the critically endangered orangutan and its natural habitats. Empower local communities, primarily in Indonesia, towards social, financial, and naturally resourceful sustainability. 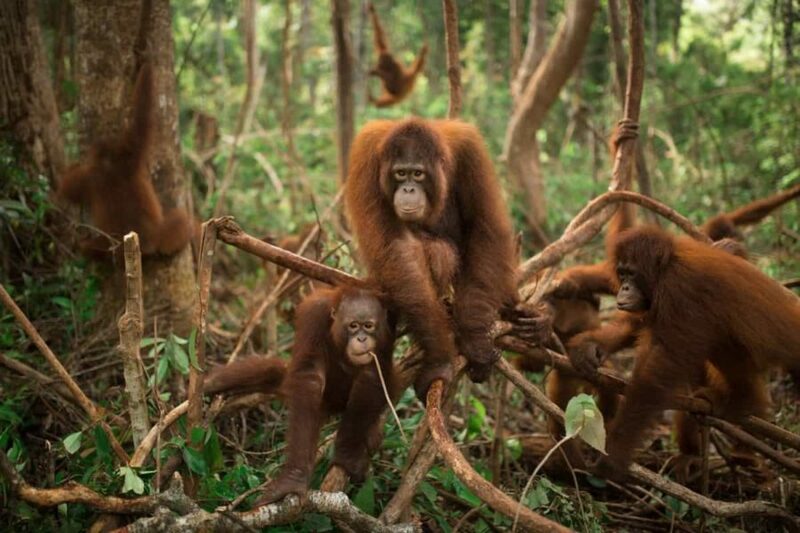 Raise awareness of the threat to the wild orangutan populations and the deforestation of their natural habitats. We are currently focusing our efforts on Borneo. Learn how Save the Orangutan realises its purpose by reading about our mission and our programmes on Borneo.